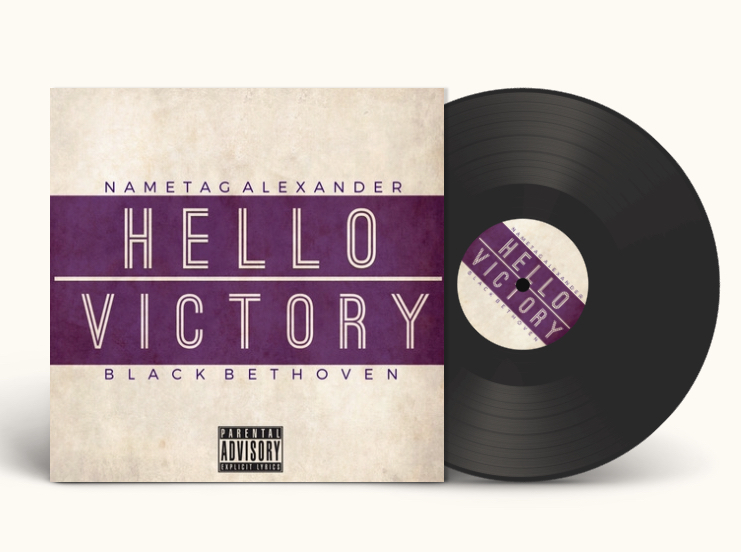 Nametag Alexander is back with some help from Virginia-based producer & Metal Letter EP collaborator, JR Swiftz to flip the summer anthem of 2018 into a boom-bap love letter. 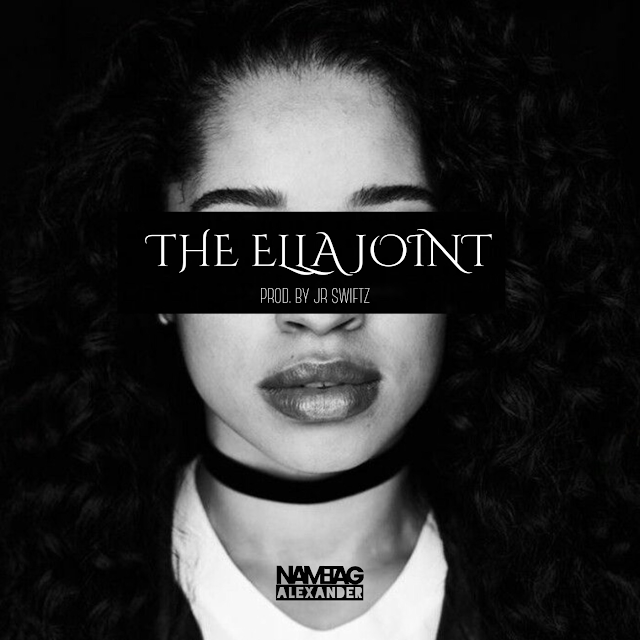 Nametag gets smooth with Ella Mai’s “Boo’d Up” on “The Ella Joint”, the first track to announce his upcoming project “LABL Mixta[ep] Vol 2.”. The short format mixtape will be available directly on the Lead And Be Legendary site, Audiomack, and Datpiff, July 30, 2018. For more information & updates follow @nametagalexander & @leadandbelegendary on Instagram.